Barely few days after the news went viral that Reverend Chris and Anita Oyakhilome had reconciled, there is a fresh report that the estranged couple are still at lodger head. This revelation was made known by Pastor Al Akhigbe, who is preacher and motivational speaker. Akhigbe was ordained a pastor in 2005 and has been ministering in Christ Embassy, till late last year, when he opted out because of the messy divorce saga rocking the church. According to the cleric’s post on Facebook, the church members are deceiving people with too many lies about their General Overseer. His post reads; “Lies, lies and lies. While I was away from this forum, I was bombarded with calls and messages from every corner of the world. What was the big deal, you might want to know. “First, many thought with my level of insight into the ministry of C.E, I must be trying to plan a coup against Pastor Chris. Some others saw me as a source to verify information and the pulse of the opposition. So, each time I get a call or message, it was to confirm the rumour making round or the latest anomaly in the ministry. But that propaganda machinery will soon become obsolete and functions no more because lies cannot stand the test of time”. 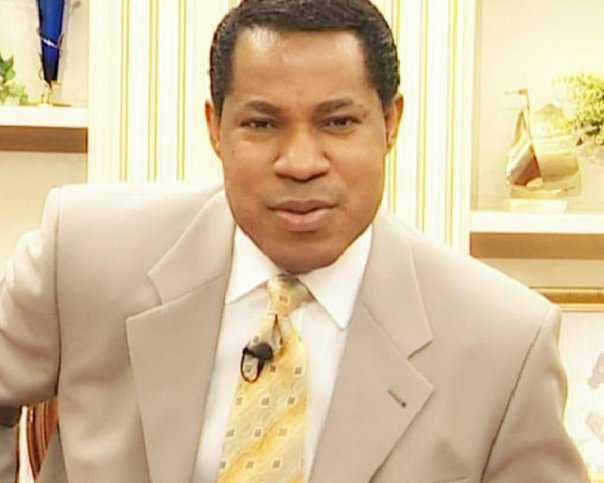 Akhigbe said Christ Embassy is allegedly declaring bankruptcy in court so as to ensure nothing gets to Anita Oyakhilome when the divorce is pronounced in court. He also disclosed that the ministry is allegedly confiscating her properties in Nigeria.